Sign up and receive Property Email Alerts of Apartments for sale in morningside, Morningside. CLEAN LINES AND GEOMETRIC FORMS MAKE FOR A LIFE AT THE REGENT AN EXCEPTIONAL EXPERIENCE. Arranged along the base of the building one finds this exclusive apartment offering the ultimate in city living. Overlooking park-like landscaped gardens, the suite is accessed via a private lift directly into the entrance lobby of the apartment. The living areas are developed on the North facade of the building and open onto a private terrace stretching the length of the 148m sq. apartment. The open plan living, dining, kitchen and Sun Room areas are an astonishing blend of elegance and impeccable architecture. All designed with the highest degree of elegance and modern sophistication. Two master bedrooms with opulent en-suite dressing rooms and bathrooms complete the design. A tremendous chef's kitchen features custom cabinetry and high-end appliances. 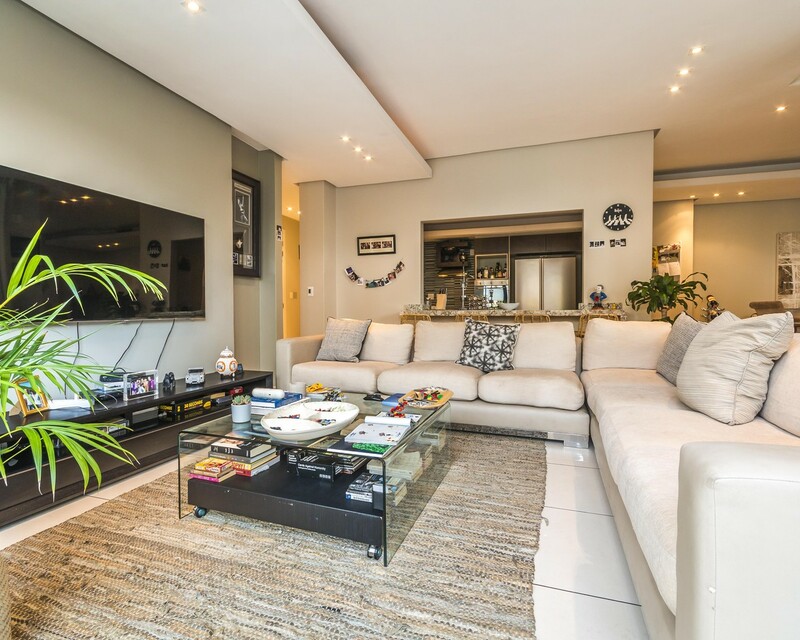 Sign-up and receive Property Email Alerts of Apartments for sale in morningside, Morningside.